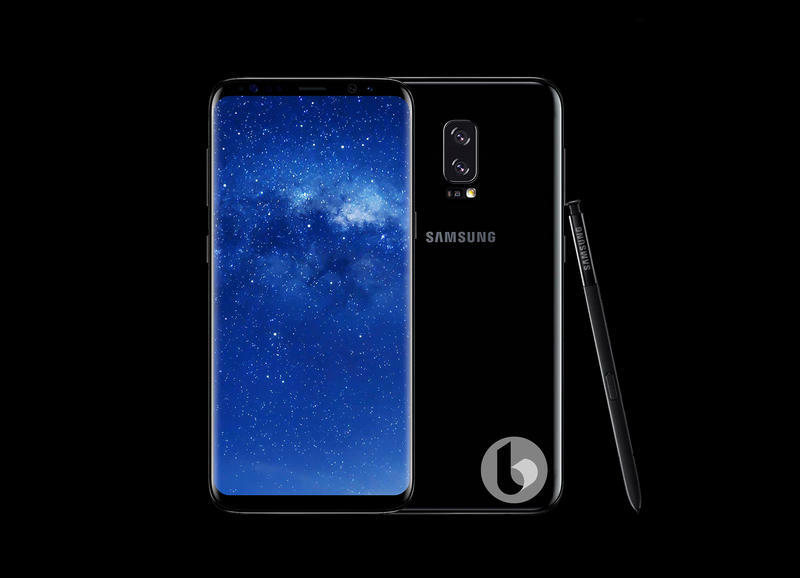 If you're eagerly awaiting the chance to own a Galaxy Note 8, it appears you won't have too much longer to wait as the preorder date has leaked. 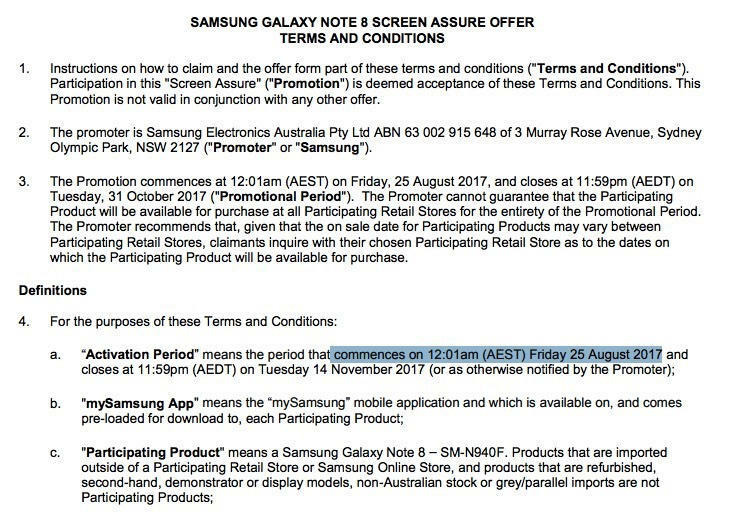 While this does not specifically refer to Aug. 25 as the start of the preorder period, it lines up with the official announcement happening on Aug. 23 in New York City. 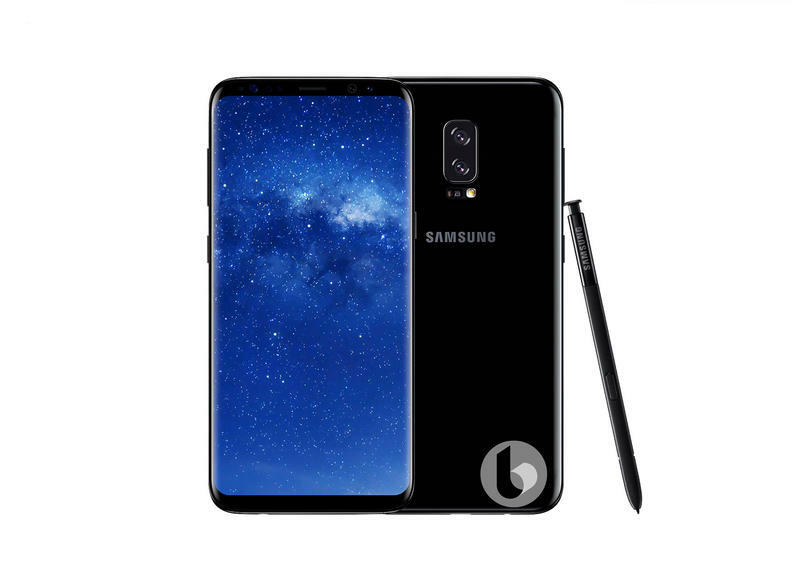 Also worthy of note, the document officially refers to the phone as "Samsung Galaxy Note 8," and the model number is listed as SM-N940F. 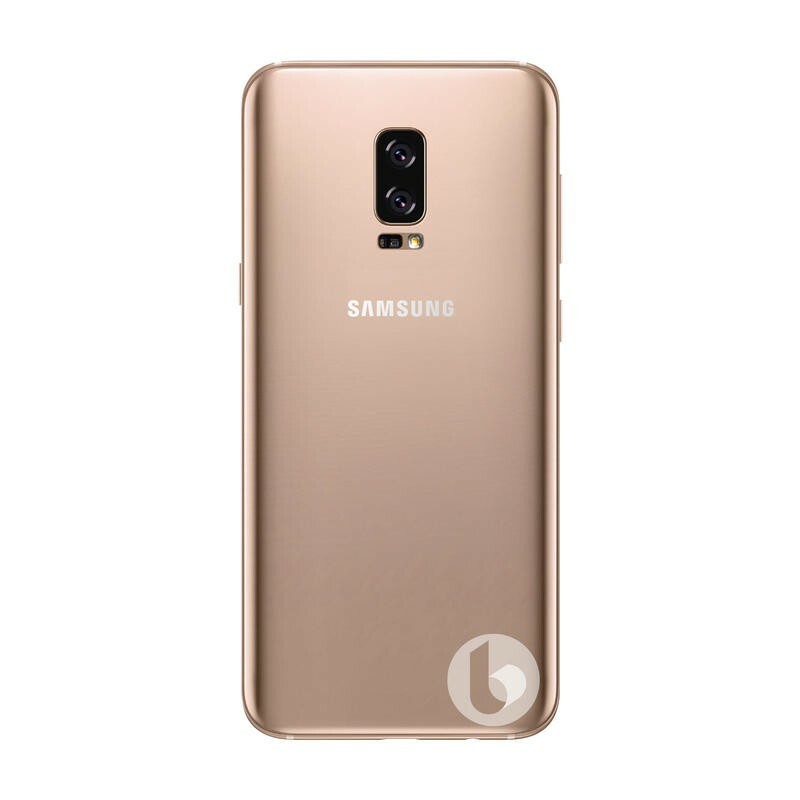 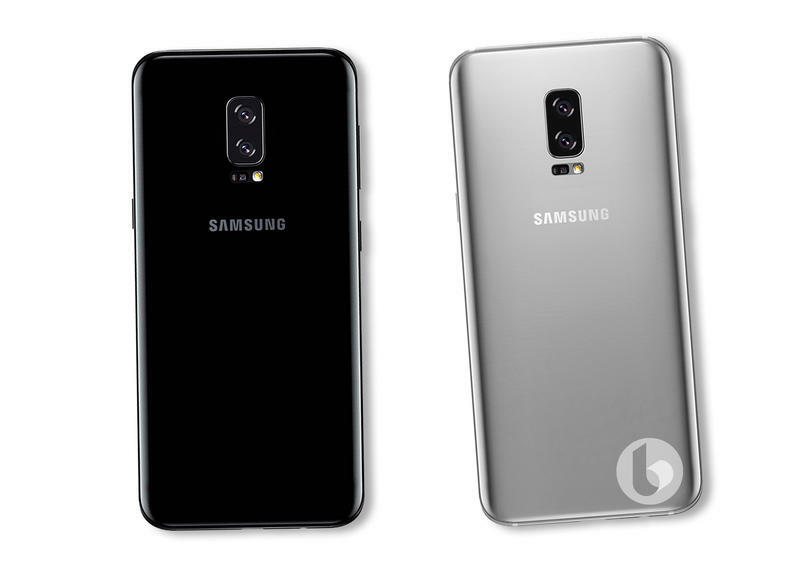 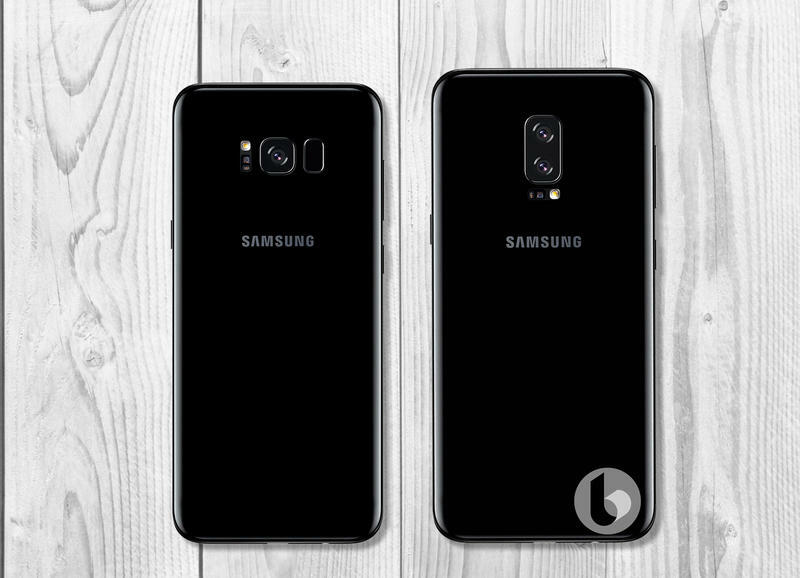 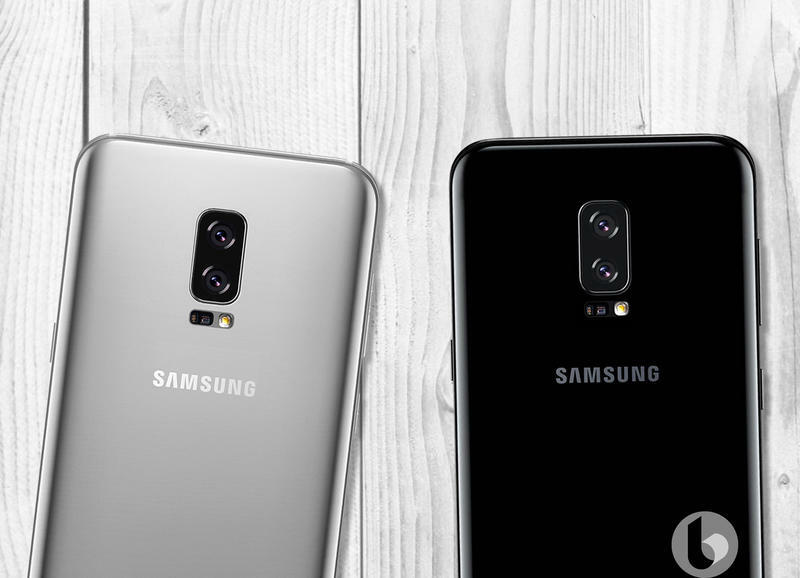 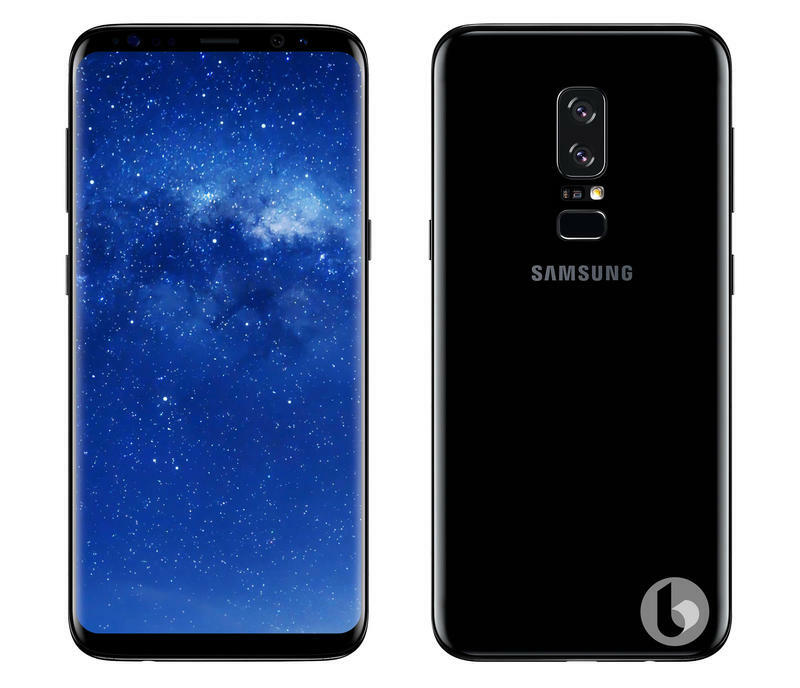 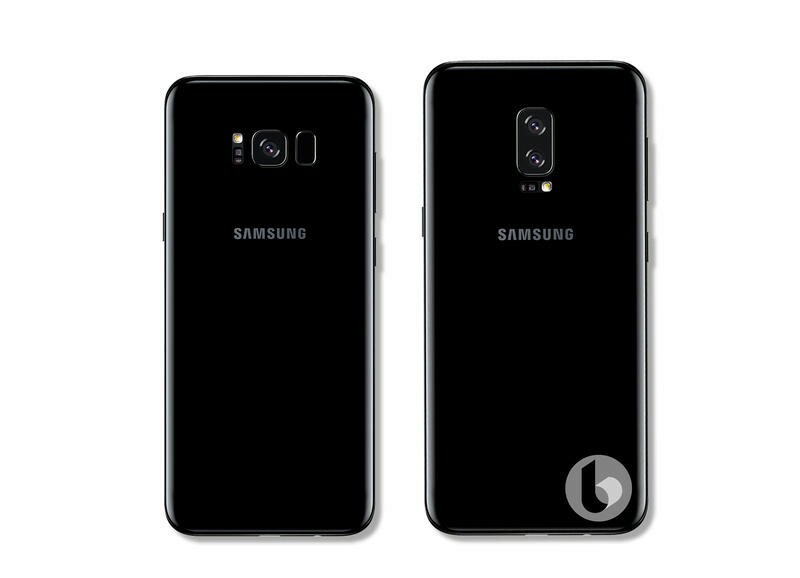 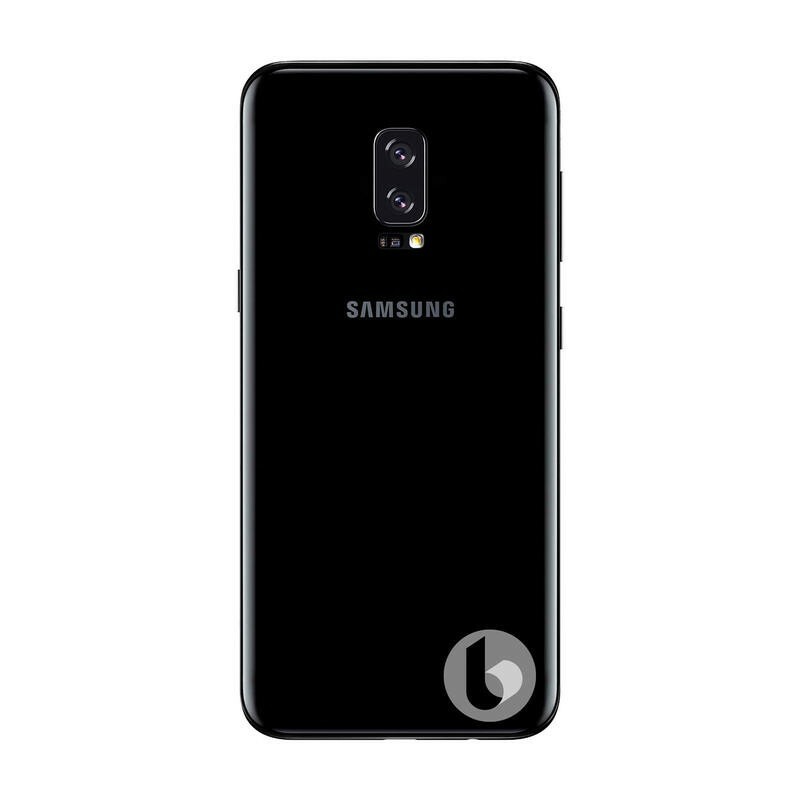 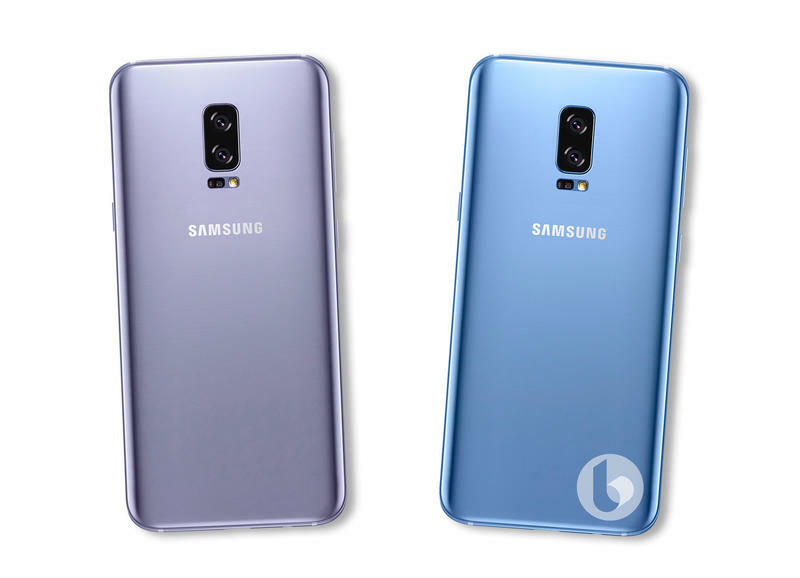 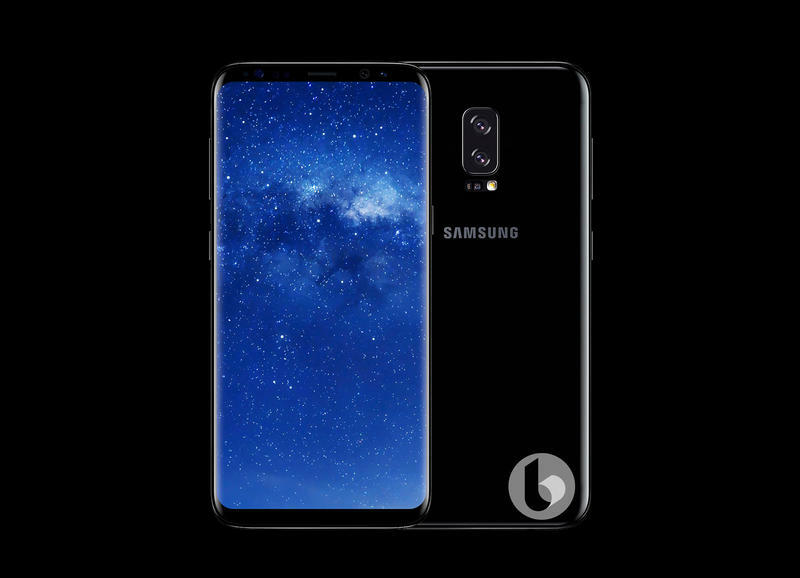 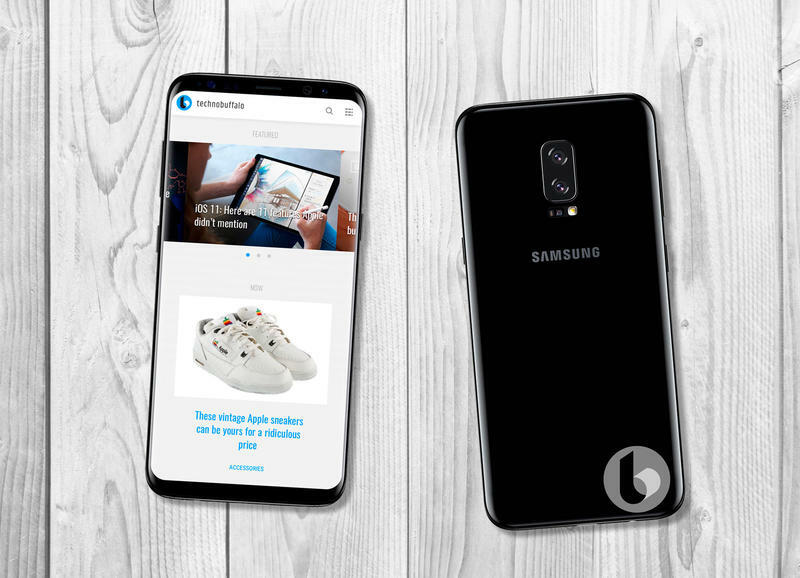 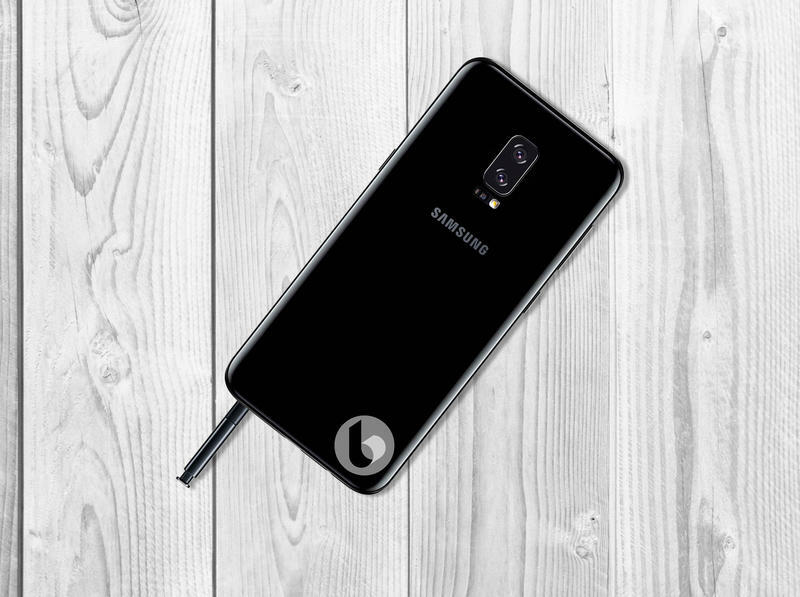 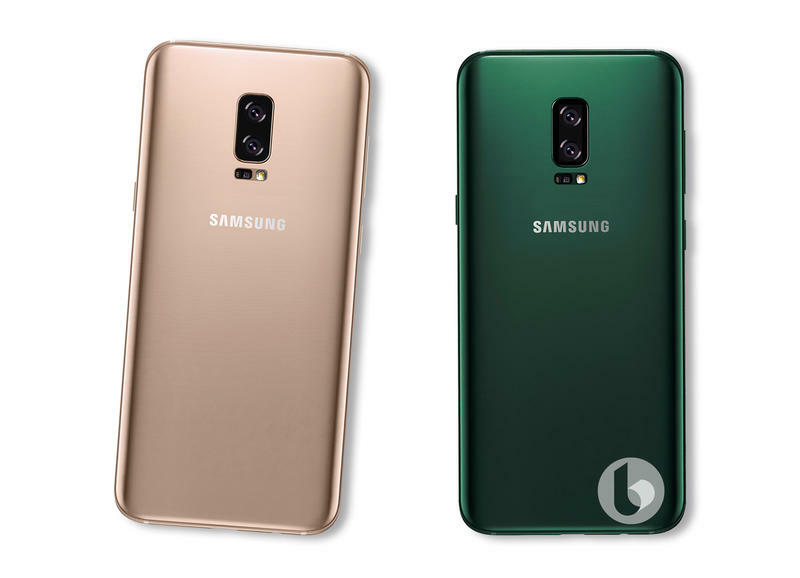 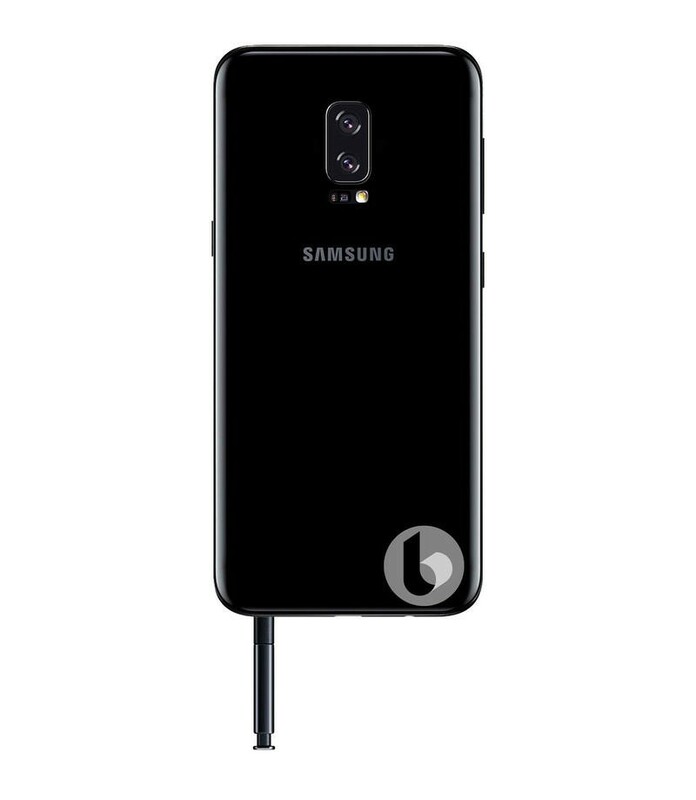 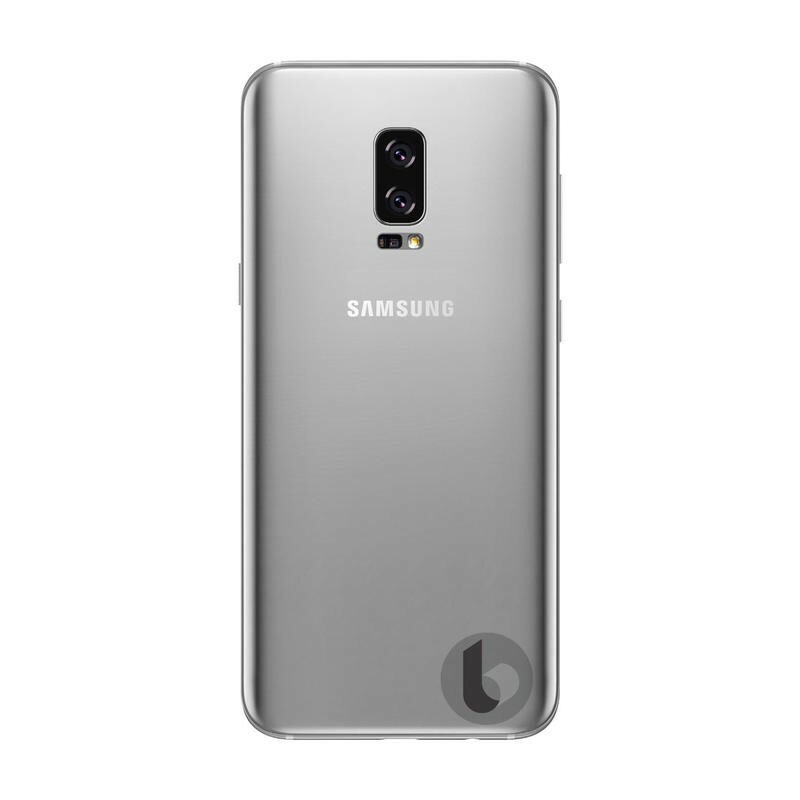 Again, this was published on the Australian Samsung site, so it is quite possible the date may vary in some areas, but it looks as though once the phone is officially announced we won't have to wait very long before we can order the device. 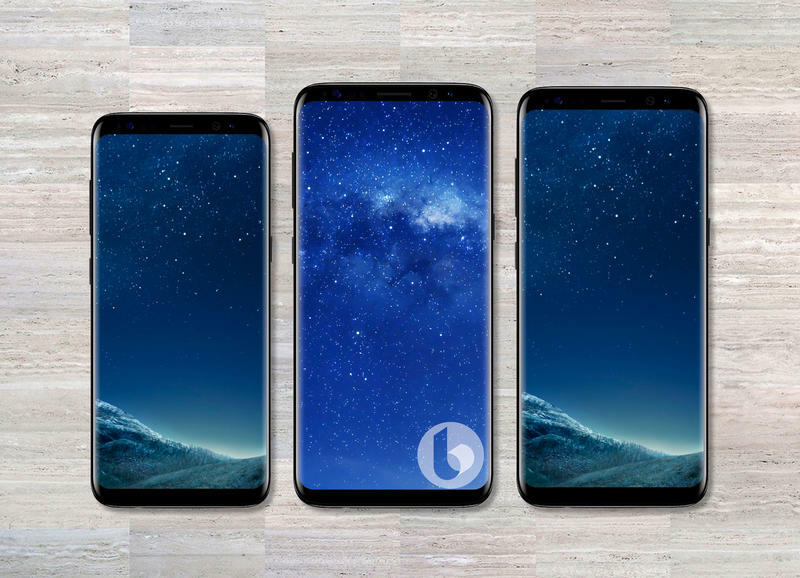 With the iPhone 8 due to be announced in early September, it looks as though we're in for some exciting times in the coming weeks.